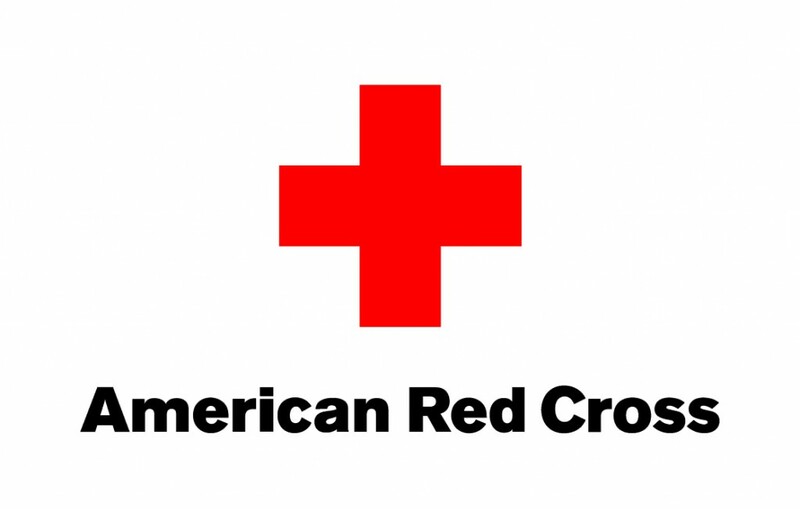 The American Red Cross which is also called American National Red Cross, whose prime objective is similar to the International Red Cross. The organization serves the human race regardless of any political and religious discrimination, their primary aim is it to provide relief to human race in any sort of emergency whether it’s a natural disaster or not. A broad spectrum of services is provided by the organization whether there is an emergency of food, medicine, educational assistance, or collection and delivery of blood donations. They are also assisting U.S. military in their camps across the world, serving as bridge between the military servants and their families by maintain communication. Assistance is also provided to the families of soldiers in all sort of legal and financial matter. The American Red Cross a well-known name across the world in paramedical assistance a service with which the organization started. It has updated its first aid guide lines for victims who are conscious and face choking. According to the new recommendations before performing Heimlich maneuver you should give five back blows to the victim. Following mentioned are the guidelines given by American Red Cross the guide lines are reproduced as it is. Give 5 quick abdominal thrusts by placing the thumbside of your fist against the middle of the victim’s abdomen, just above the navel. Grab your fist with the other hand. To update the resident of NYC those poster in the city are no longer effective now after these new guide lines released.